I am trying to get back in the habit of writing here, so I figured I would take this opportunity to share my answer here on thomasknoll.info as well. The single best way to improve your concentration, is to practice. Seriously. Like almost everything in life, you get better through more experience. So, if you want to have perfect concentration, perfectly practice concentrating. 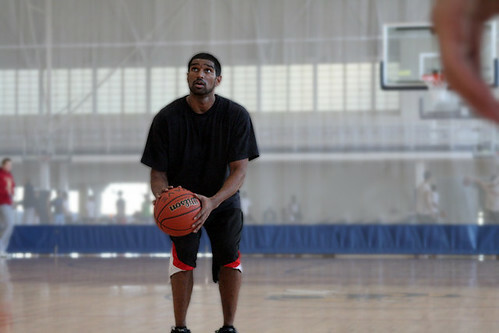 Treat it just like you would treat practicing your free-throws. Every day take some time to consciously practice concentration. Focus on it through completion. You will feel the urge to look away/do something else. This is OK. Just notice it, acknowledge it, and then get back to your task. You will probably even realize too late that you’ve moved on to something else before completing that task. This is OK. Just notice it, acknowledge it, and then get back to your task. You’ve been practicing how to be distracted for YEARS… so realize it will take time to practice being focused.